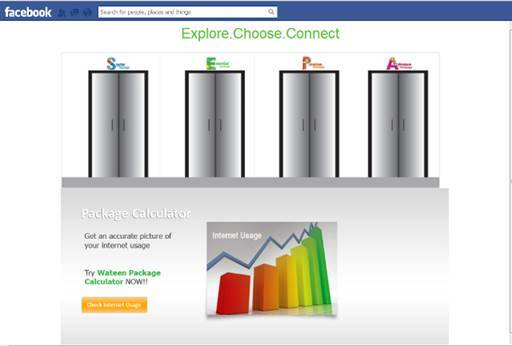 Wateen yet again incarnates the values by introducing a creative and innovative way to provide customer convenience. In the today’s of sociotainment everybody is online - whether it’s on desktops, laptops, in the air, in a coffee shop, or on a smart phone; people are using the Internet now more than ever. If a business isn’t selling its products and services online, they are missing out on large customer base in existence. In line with Wateen's essence of leading the digital revolution in the country, they are ecstatic to announce launch of their “Get Wateen” Facebook app. 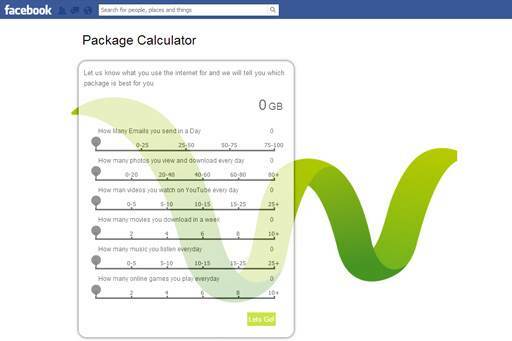 With more than 7 million Pakistani’s using the social media network, this app makes buying an internet connection as simple as 1,2,3. You just have to visit facebook.com/WateenTelecomLtd and go to the app section. You can click the doors to surf through all the available WiMAX packages & choose the internet package that best suits every individual’s internet needs. If you aren’t already a Facebook fan of Wateen, you are encouraged to do so immediately and share it with your family and friends to keep abreast of the latest happenings in the technology world and specifically for Wateen. This self-service app also introduces a new“Check Internet Usage” feature, through which potential customers can analyze what they will predominantly use the internet for (whether its sending emails, streaming videos or songs) and they can calculate which package suits their needs the best. 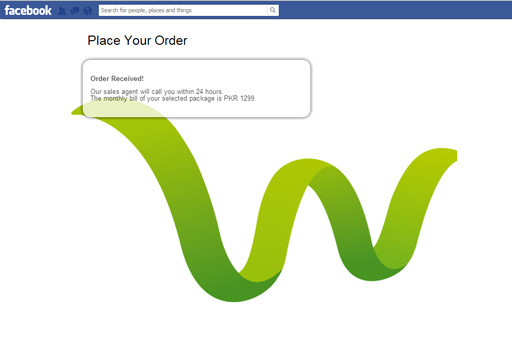 Once they’ve made their choice, they can use “Buy this Package” to instantly place an order online. Wateen Customer Care team will ensure that they are contacted and delivered with the best in class service, which is the hallmark at Wateen.